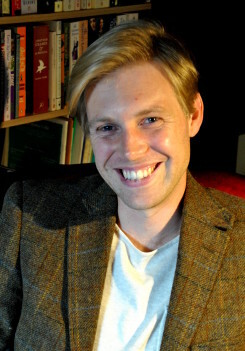 "A welcome and most timely book … Cormac goes a long way towards filling a significant gap in the murky history of SIS and Britain’s special forces … His book provides plenty of evidence to show why it is time [that policy makers’ and spy chiefs’] absence of accountability and freedom to break the law with impunity must end." 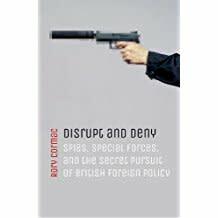 "Disrupt and Deny is a bold study of the postwar history of British covert action [and] Cormac attacks the subject with impressive energy and industry. The result is an engrossing journey through the history of a stubbornly opaque area of the secret world."